We know from your feedback how much you've loved growing this recently introduced Parisienne! 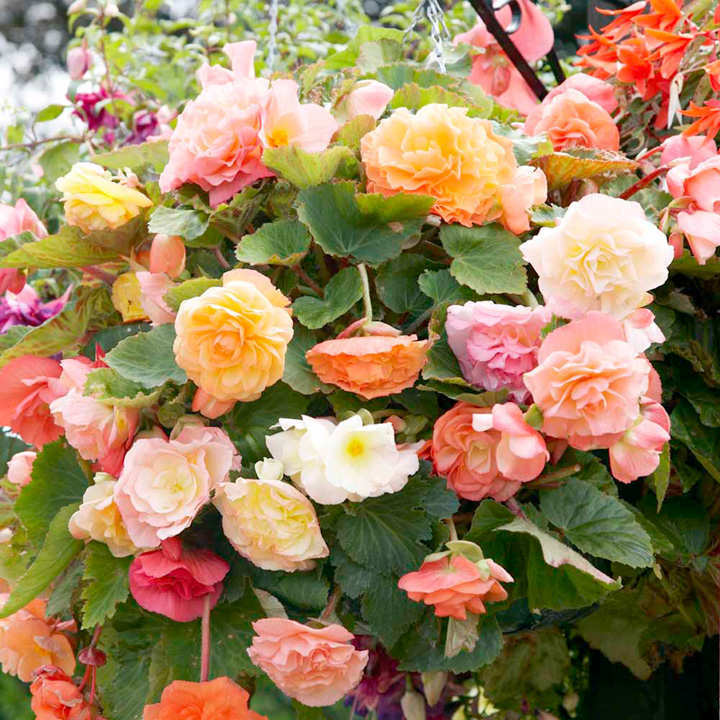 Grow it in baskets and you won't even have to stoop to appreciate its fragrance! Like Parisienne, it comes in a mix of pastel shades, each colour having its own unique fruity scent. Trailing. Ideal for patio pots and containers, hanging baskets. Scented. Grows well in sun or shade.